According to Viartis "It is thought that the Chamorro people develop the symptoms by eating a species of Flying Fox called the Mariana Fruit Bat. The Mariana Fruit Bats consume large quantities of neurotoxic cycad seeds. As the number of Mariana Fruit Bats has declined so has the illness. Eating these bats is a centuries old tradition amongst the Chamorro people." Having warned us not to eat the leathery-winged little fly-by-nights, the article helpfully goes on to give tips on how they are prepared. "Served at weddings, fiestas, and birthdays, the etiquette of bat-eating and preparation involves rinsing off the outside of the animal like you would a cucumber and then tossing it into boiling water. The bats are then served whole in coconut milk and are consumed in their entirety." One can only imagine how bad the situation would be if these creatures were a staple of the American diet. With our propensity for super-sizing and mass merchandising it would only be a matter of time before you could pick up a Bucket-o-Bats from KFB (the Colonel's secret recipe) or maybe some extra-spicy Buffalo Bat Wings to chow down on while watching the big game. Parkinson's Disease would be an epic epidemic and the bats would be even more endangered than they are now. The bat-free diet. Avoid PD and be green at the same time. What's not to like? 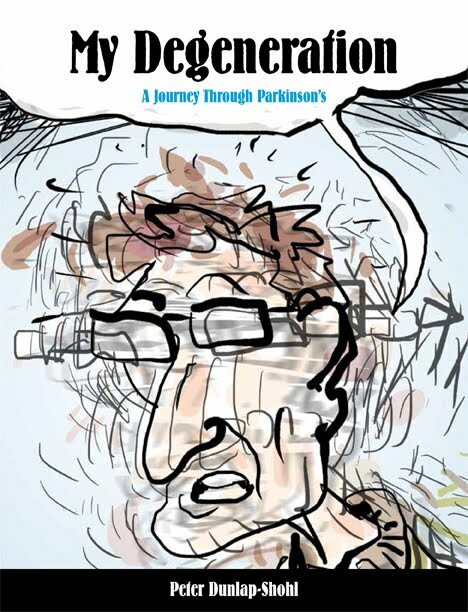 For those of you following the adventures of cyclist-with-Parkinson's Disease Doug Bahniuk at a safe distance, Here is a rough location based on a phone conversation. Doug is in Wasilla. We expect him Sunday. You can follow Doug on twitter and on his blog. Go Doug! As an experimental attempt to get at this problem I have created a new facebook page. 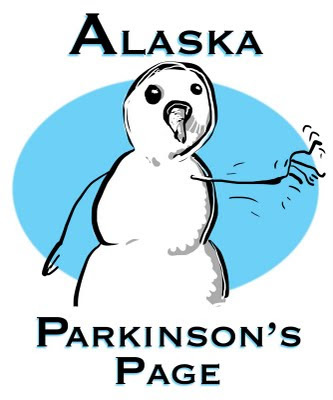 So you're off in a remote corner of Alaska and dealing with Parkinson's Disease? This is the page for you. Post your questions and we'll try to get answers. Let us know where you are so that you can connect with others in your area. Come on in, the stove is warm, and so is the welcome. Monday July 11 at 1:00 p.m. Parkinson's Telehealth presentation in room 2401 in the Providence oncology wing. This will be a talk with neurologist Susuie Ro about PD, sleep and fatigue, and what to do about it. Saturday July 16 Our regular meeting will be a talk based on notes I obtained at a recent PD conference outside. "No" is the place of safety. 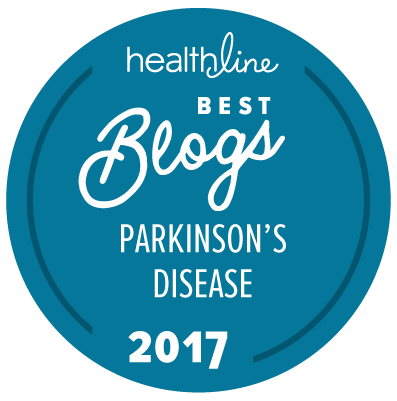 Barricaded from the world by this tiny word one can find respite from shouldering the burden of Parkinson's Disease and stooping under its weight in front of others. "No" will spare you scorn and pity. It will spare you the effort of getting strangers to understand you. It will spare you the anxiety of being caught by a freezing episode in public. It will spare you another performance of "The Bladder Dance" as you attempt to stifle the distress signals that a load of two tablespoons now causes that implacable thug of an internal organ. The advantages are clear. "No" keeps you out of trouble. With so much to recommend it (it's even short and easy to pronounce) one is tempted to rely on it exclusively. No problem. No worries. 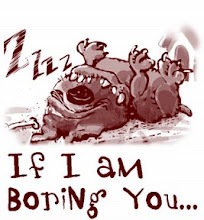 Alas, in the never-ending balancing act that is living with Parkinson's Disease it's easy to overdo "No". No fair! Unfortunately once you decide you need an alternative, you quickly end up at "yes", with all the stress and storm that comes with it. "Yes" is commitment, initiative, creativity, yes is work. 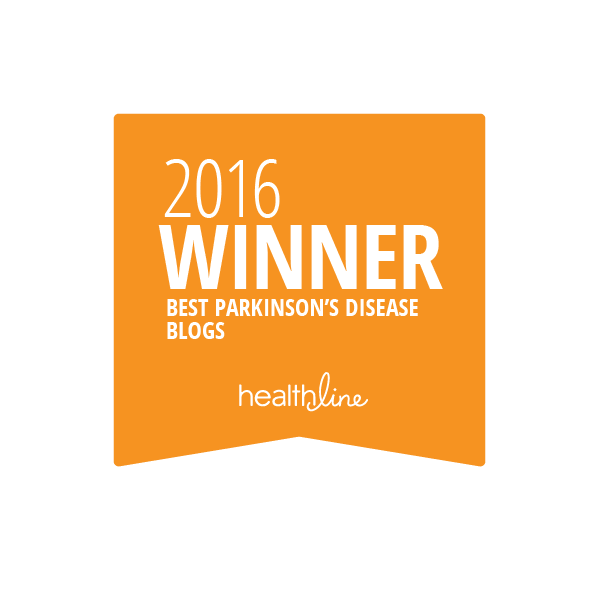 With Parkinson's disease, just getting up in the morning is work. Why should we pile more work on top of the difficulties we experience with tasks of everyday living? Well, because life goes on after we have finally managed to get our shirts buttoned. To rely on "no" is to become one of the living dead, to play right into the hands of Parkinson's Disease. 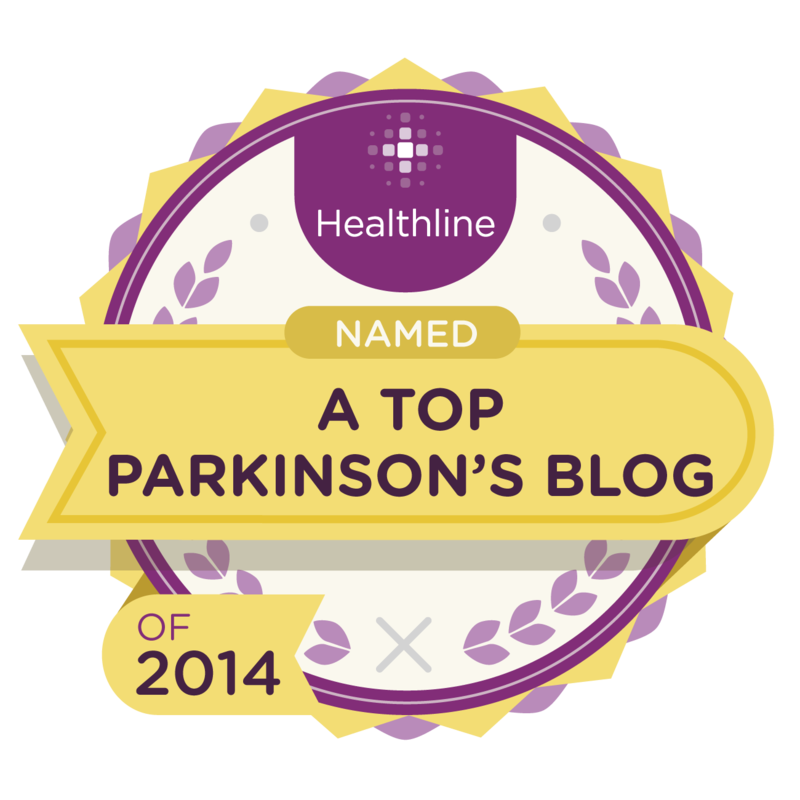 And, as you may have noticed, Parkinson's does not have our best interests at heart. Saying yes is one more way of denying PD a chance to reach into your life with its cold, dead fingers. Why is all this on my mind? Recently I was invited to become one of the hosts on the local public radio program "Hometown". As one of four rotating hosts the job is to come up with monthly show topics and guests, to interview guests live on the radio, take calls and read email questions, along with other tasks too tedious and trivial to mention. I did a quick inventory of my radio skills and assets. Negligible radio experience? Check. Difficulty speaking clearly? Check. Impaired multitasking skills? Likely. All the leading indicators pointed emphatically towards "no". Theoretically, I can finesse the above problems, or they wouldn't have asked me, right? What is the worst that could happen? I mean, besides having to do the bladder dance in the studio very quietly while quizzing a guest on the finer points of the municipal code? I guess the worst can be summed up in the word "Failure". And I'd rather be a radio failure than a successful nay-saying member of the living dead. Hometown Alaska airs on the 13th of July at two on KSKA, fm 91.1 We'll be talking about Alaskans and social media. Your calls welcome, the less I talk, the better. 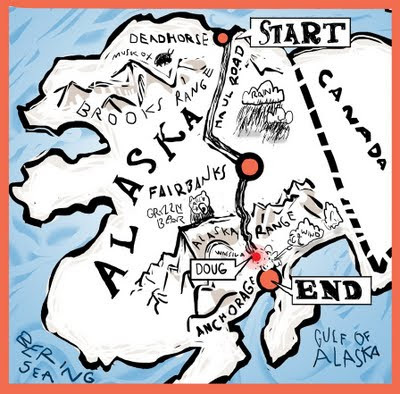 Doug Bahniuk relished the idea of riding his bicycle through 900 miles of remote Alaska. This would be a rugged trip for any healthy bike nut but Doug is a bike nut diagnosed with Parkinsons Disease. He planned to use the trip to raise awareness of what those who suffer from PD are capable of. 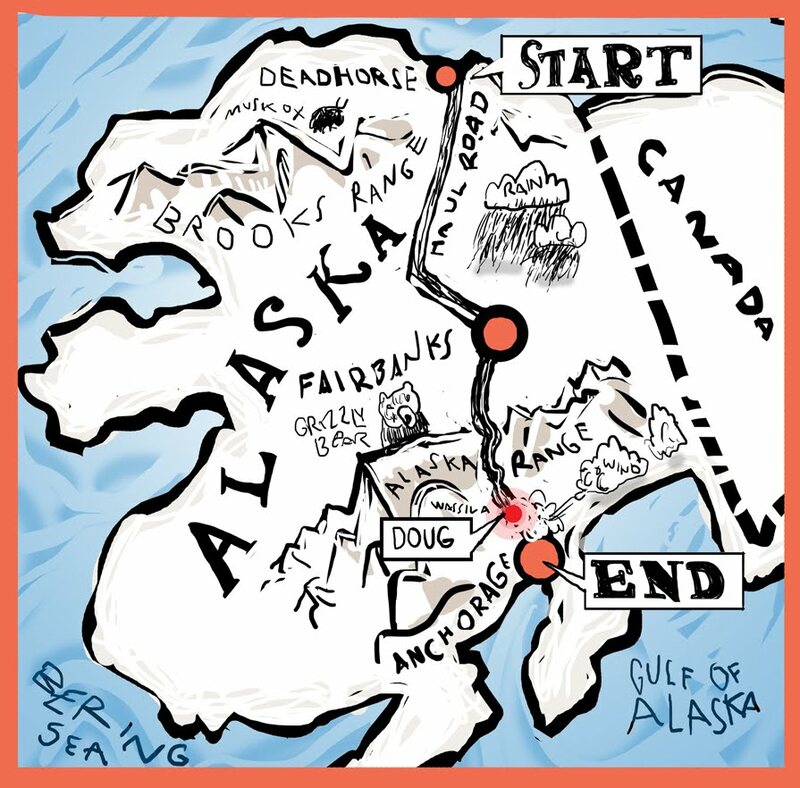 Then some thief stole the bike he had been training on and customizing for the 900 miles of bad road between Alaska's North Slope and the city of Anchorage. Doug brings a certain brio, even bravado to his adventures. In a recent interview with Off and On, he scoffed at the tribulations that his proposed ride could have in store " I've learned to shrug it off, not feel sorry for myself, and concentrate on what I have to do. And I remember to feel joy. When all those things happen, I remind myself to feel pride, to enjoy the beauty, to enjoy the rain. I tell myself that I'm a tough SOB and I challenge the Gods to bring it on." That's vintage Bahniuk, which makes this from his recent post on the theft of his bicycle seem especially poignant "It was gone. Stolen. I am crushed." What can you do to help? Well, you could do what I did. Go to the donation page of the Davis Phinney Foundation, designated beneficiary of the ride, and drop a dime on Doug. Then fire them off a note explaining what inspired your donation. It doesn't have to be much, my guess is that any show of support now will pay big dividends to Doug's morale. We can't give Doug his bike back, but we can restore some of the faith in humanity the thief stole along with it.